SKU: nwcGrapeGod. Categories: Flowers, Hybrid. 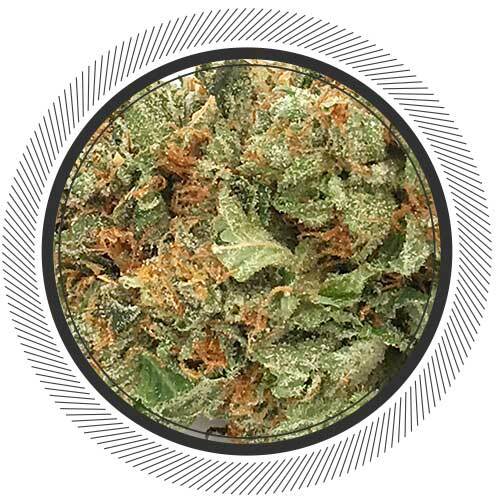 Grape God is a cross between the Indica God Bud and Sativa Grapefruit. 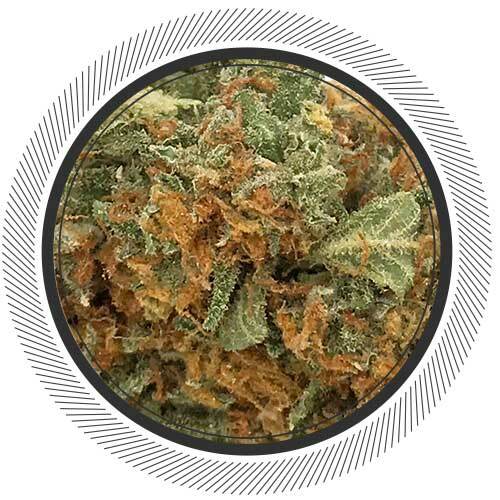 Due to very very very high demand, Grape God strain is now here!The Sativa genes are dominant, though the exact numbers, in terms of percentages, are very hard to come by . The THC content of this useful strain is relatively modest, about 19%, while the CBD content is low, about 0.6%. 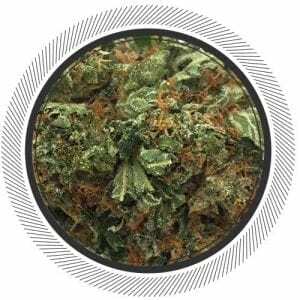 But the combination of the two, plus the sativa genetics, makes for a focused head high that's ideal for anxiety and chronic pain and for smoking all day long, anywhere, any time. Grape God gets its name from its parents and from its strong, sweet grape smell, with hints of earth. 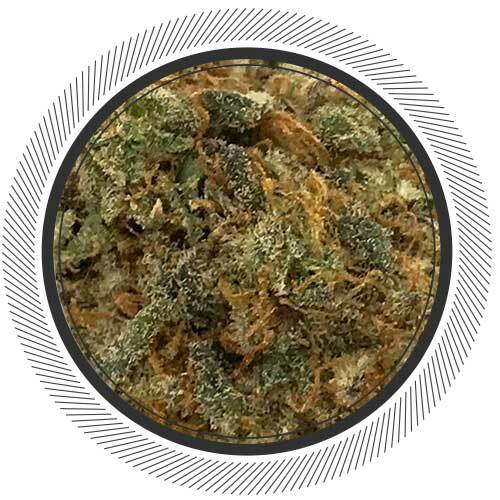 This strain has a bright green appearance flecked with dark strands of gold. 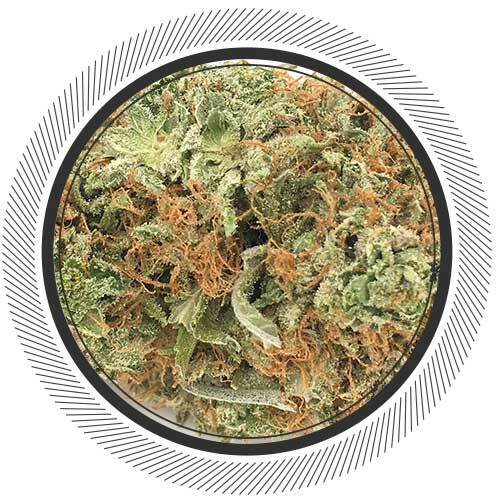 The effect is deeply relaxing, making this a good strain for treating PTSD, arthritis, migraines, and mood disorders. The combination of the two, plus the Sativa genetics, makes for a focused head high that's ideal for anxiety and chronic pain. Grape God strain gets its name from its parents and from its strong, sweet grape smell, with hints of earth. 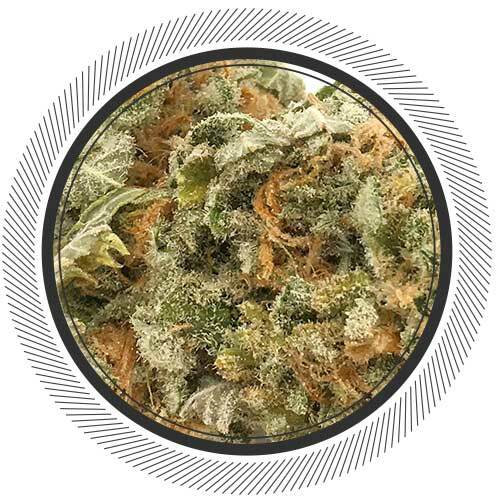 This strain has a bright green appearance flecked with dark strands of gold. 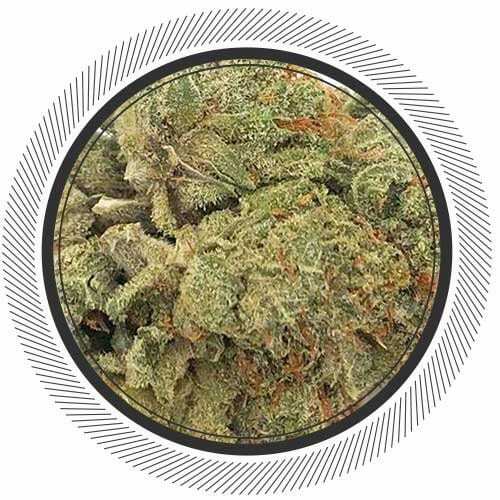 The effect is deeply relaxing, making this a good strain for treating PTSD, arthritis, migraines, and mood disorders. Grape God is my absoulte fave! So glad you guys got Grape God in, this medicine is the best! Helps uplift and gets the creative mind going but you can be very active on it, at least for me! This strain provides euphoria, with a buzz from head to toe. It doesn’t leave me sleepy. In fact, it’s gives me an instant boost of energy and keeps me productive. However, about two hours or so afterwards, things change and you do feel a bit couch lock-y. Awesome day smoke, mello, euphoric and a nice little boost to get stuff done throughout the day. A+ in my opinion. Dont let the low thc content fool you this bud packs a nice head high mixed with relaxation when i smell this bud i get a hint of cheese genetic and also citrusy and skunky it has a great terpene profile great babg for your buck strain i could vape this every day for months its the perfect blend of sativa and jndjca very well grown but not grown to its full potential mind you. Buds smell great…fruity and kinda dank-yum! Taste was equally great…both vape and joint…a very light grey ash..nice and clean. Buzz/effects are mellow/relaxed from start to finish…stress gone! gotta add this one to my list. my friends keeps going on about this strain. add to cart.